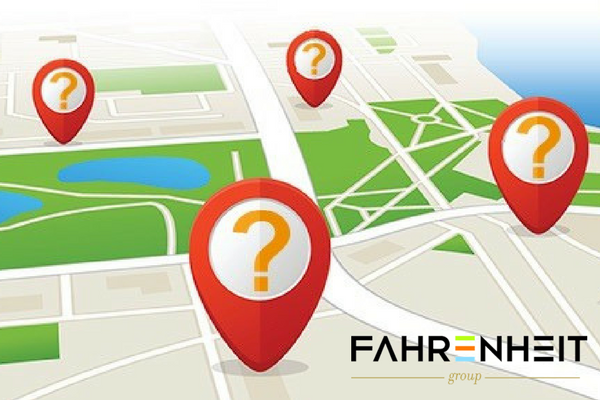 What’s driving your interest in another location? It’s important to articulate specifically how the new location will help your business move toward its long-term goals. Expanding simply because the time seems right isn’t a compelling enough reason to take on the risk. How solidly is your current location performing? Your time and attention will be diverted while you get the second location up and running. Yet you’ll need to maintain the revenue your first location is generating — especially until the second one is earning enough to support itself. So your original operation needs to be able to operate well with minimal management guidance. How strong is the location you’re considering? Just as you presumably did with your first location, ensure the surrounding market is strong enough to support your company. The setting should complement your business, not pose potentially insurmountable challenges. Also consider proximity to competitors. In some cases, such as a cluster of restaurants in a small downtown, proximity can help. The area becomes known as a destination for those seeking a night out. But too many competitors could leave you fighting with multiple other businesses for the same small group of customers. Can you expand in other ways that are less costly and risky? You might be able to boost sales by adding inventory or extending hours at your current location. Another option is to revamp your website or mobile app to encourage more online sales. Investments such as these would likely require a fraction of the dollars needed to open another physical location. Then again, a successful new site could mean a substantial inflow of revenue and additional market visibility. We’ve got talent who can help you crunch the numbers that will lead you to the right decision. Contact us! « Got Talent? Is Your Accounting Staff Delivering What They Should?